To change the world would be impossible for just one person, but to change the world one person at a time is not only a possibility, but a personal mission for Glenn Duncan. 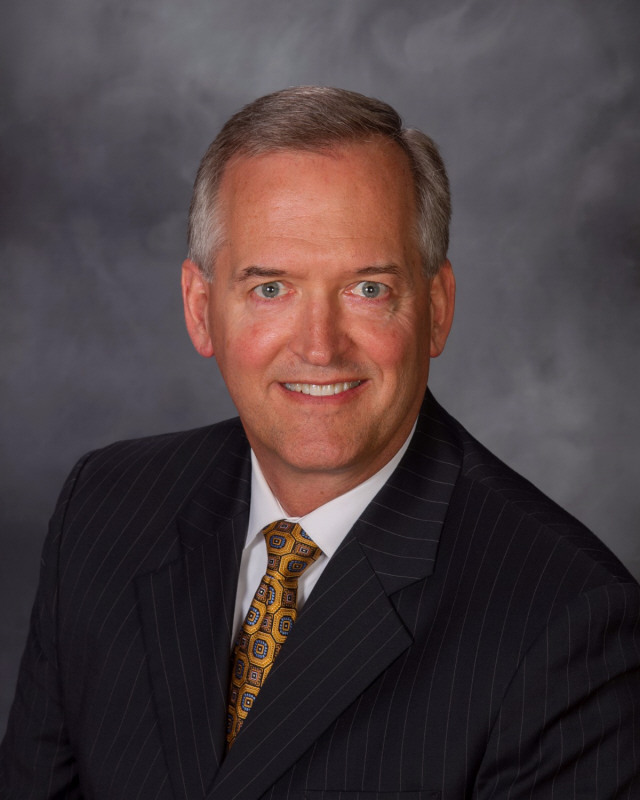 As the Executive Director and CEO since 2004, Mr. Duncan has led Southlands Christian Schools to become a premier private Christian school in Southern California. During his tenure, Southlands Christian has experienced dynamic growth and the changing of many lives. In his previous occupations, Mr. Duncan pioneered marketing and brand management success for a number of companies, including a four year stint in Melbourne, Australia as the Director of Business Development for Linfox Distribution Group. After working closely with a pastor who encouraged him to learn the importance of waiting on God, a passion awakened in him to live his life to please God, which eventually led him to Southlands Christian. It is Mr. Duncan’s mission to raise up global leaders by first bringing each student to a saving knowledge of Jesus Christ and envisioning them to fulfill their God-given destinies. His dream is to see Godly, passionate students graduating and becoming agents of change in the world. Mr. Schmitter graduated with a BA in History and received his multiple-subject teaching credential. He is currently working on his MA in Educational Leadership and Administration. Starting in 2010, he has worked at Southlands Christian in our high school, middle school, and elementary levels. He has served as the 6th grade teacher in elementary and as of 2017, began serving as Elementary Vice Principal. In this role, Grant began to work closely with the school administration and operations team, being involved in a variety of projects at all levels. 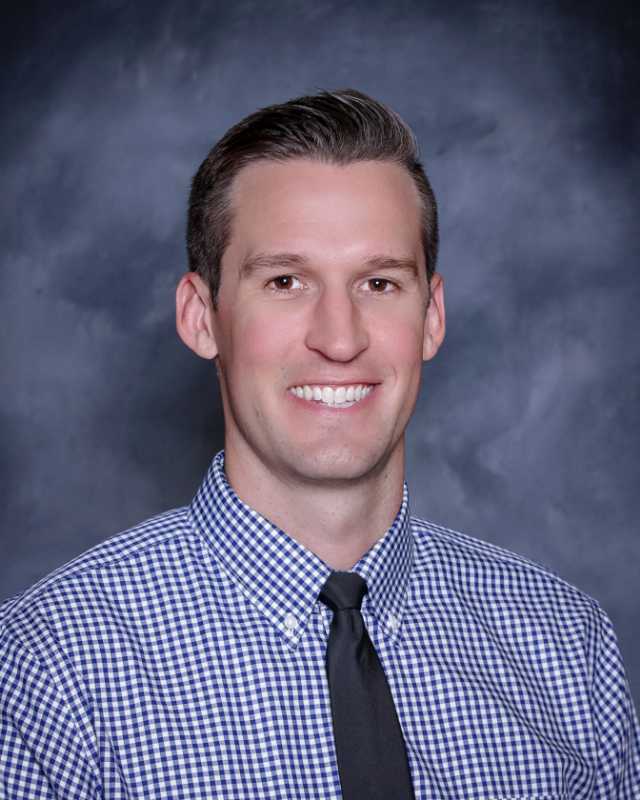 In 2019, Mr. Schmitter began serving as Director of School Operations and will refine and develop programs that will continue the innovation that Southlands Christian has brought to Christian education. His hope is that every student who enters Southlands Christian feels the love of Christ and is given the foundation to impact the world in the name of Jesus. Mrs. Pack has been a vital part of Southlands Christian for over 17 years. She has a BA in Psychology and a minor in Child Development and is earning an MA in Education Administration. Having taught at both the elementary and secondary levels, she enjoys witnessing the growth and development that occurs in young people. Seeing the things that God has purposed for the next generation is a privilege and a blessing. Her vision and prayer is that each student who enters Southlands Christian leaves with an understanding of the love of Christ and His grace, as well as knowing God’s will for their life. Mrs. Garcia has her MA in Education and a BA in Psychology. As a school counselor for 16 years, she worked in both private and public schools. Mrs. Garcia was also a college counselor in La Paz, Bolivia for two years while on a missionary trip with her husband and three children. 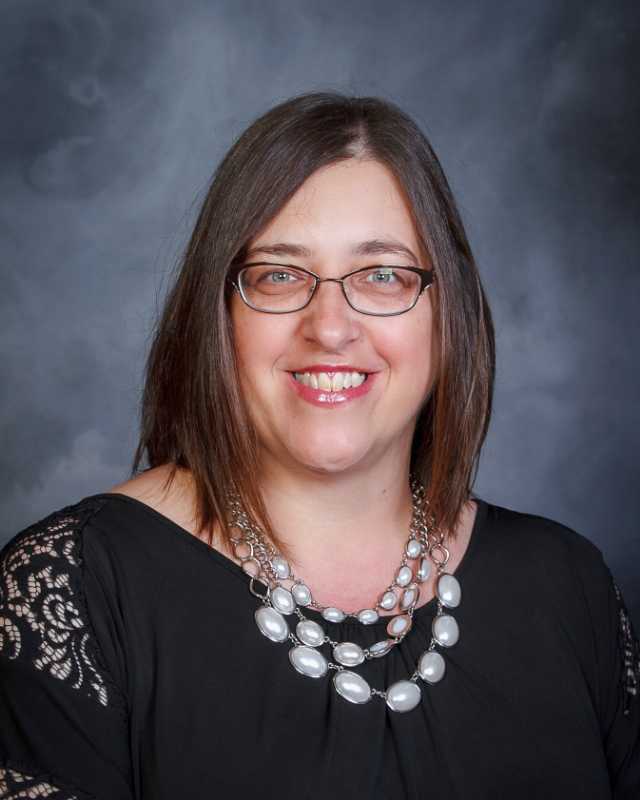 In her current role as Assistant Principal at Southlands Christian, she oversees the counseling program, helping students achieve their academic, career, personal, and social goals. She provides individual college counseling and assistance to students in the college application process. Her passion is helping to launch students into top universities so that they can obtain successful careers as godly men and women. 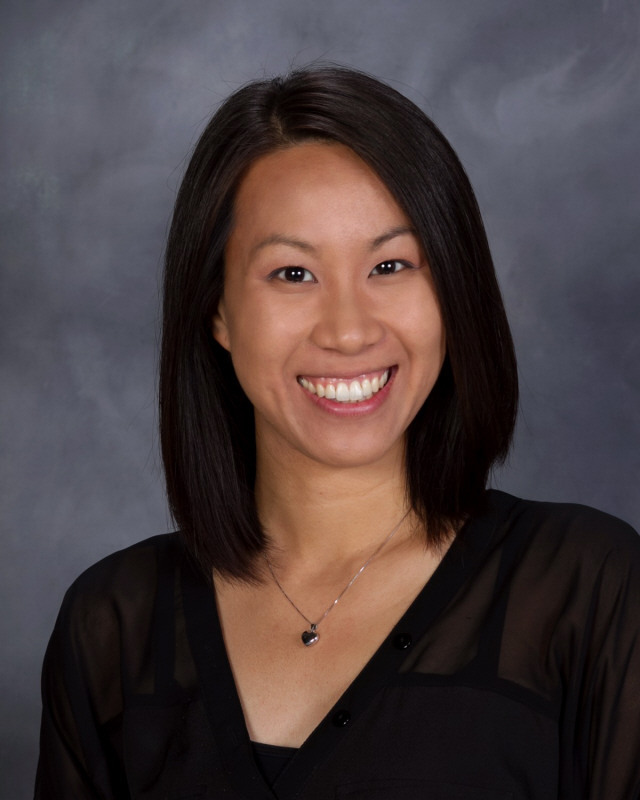 Mrs. Choi has a BA in Psychology and a minor in Biblical Studies, an MA in Education and English, and a certificate in Spiritual Formation. She taught for 13 years, mostly in the public high school setting and felt that the best part about teaching was forming relationships with students. She loves it when former students come back to visit her and she gets to see how they have matured and grown. She is very passionate about education and empowering students and teachers to realize their full potential. Mrs. Jacobsen, an educator for 32 years, earned her BA in Education. As Secondary Principal for Southlands Christian for over 14 years, she trained and supervised teachers in the private school sector to further prepare students for success at both the college and professional levels. 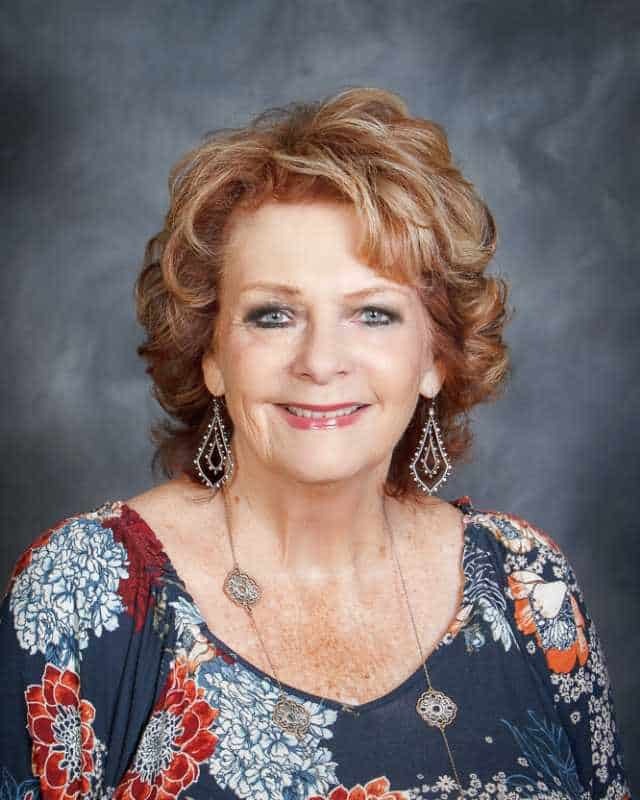 A lifetime resident of Southern California, she has observed and developed programs at Southlands Christian to adapt to the needs of the ever-growing and changing local multi-cultural communities such as Diamond Bar, Walnut and Rowland Heights. Mr. “Coach O” Rasshan has a BA in History from UCLA where he played quarterback from 2005 – 2009. He’s also earned his Masters in Athletic Administration from Concordia University. 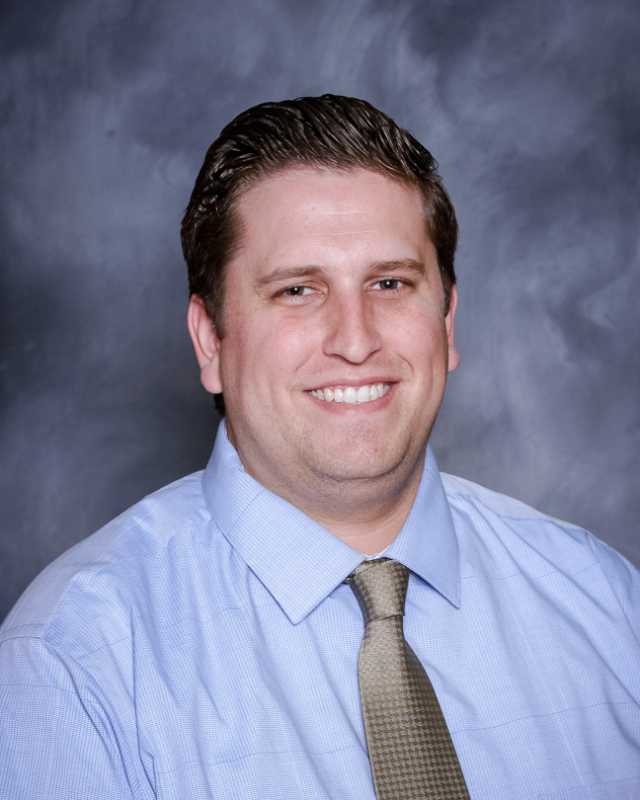 As the Athletic Director, he is entering his 5th year at Southlands Christian Schools. He’s also had experience teaching History and Physical Education in the private and public sector. His philosophy in life and coaching is to get people to “BUYIN”. This means to “consider others better than yourself” which breeds Unity. Eventually, this mindset leads to success on and off the field or court. He believes that when this philosophy is caught in teams and schools, it cultivates a winning atmosphere that transcends wins or losses. 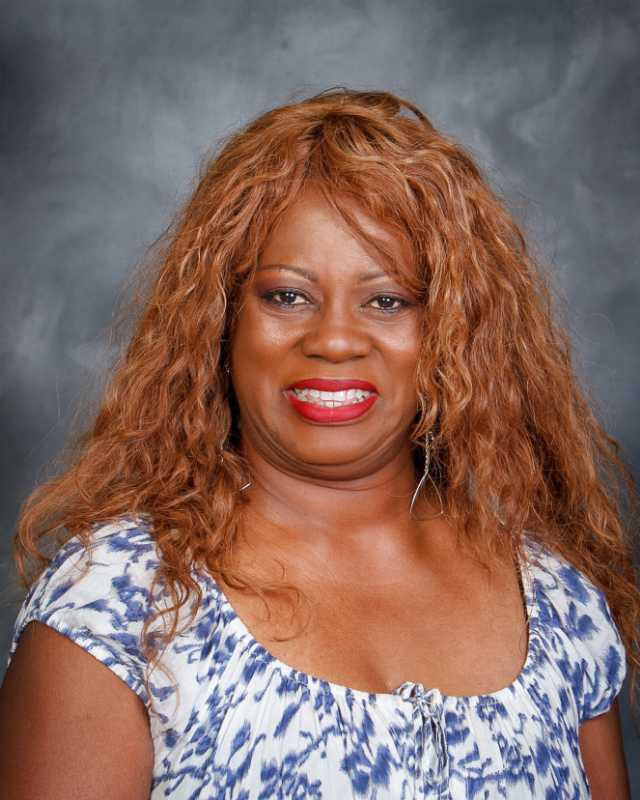 Mrs. Sheriff has a BA in psychology and has taken numerous classes in educational leadership from Azusa Pacific University. She has served at Southlands for twenty-eight years and therefore brings a wealth of experience to her current assignment as Director of Student Leadership. 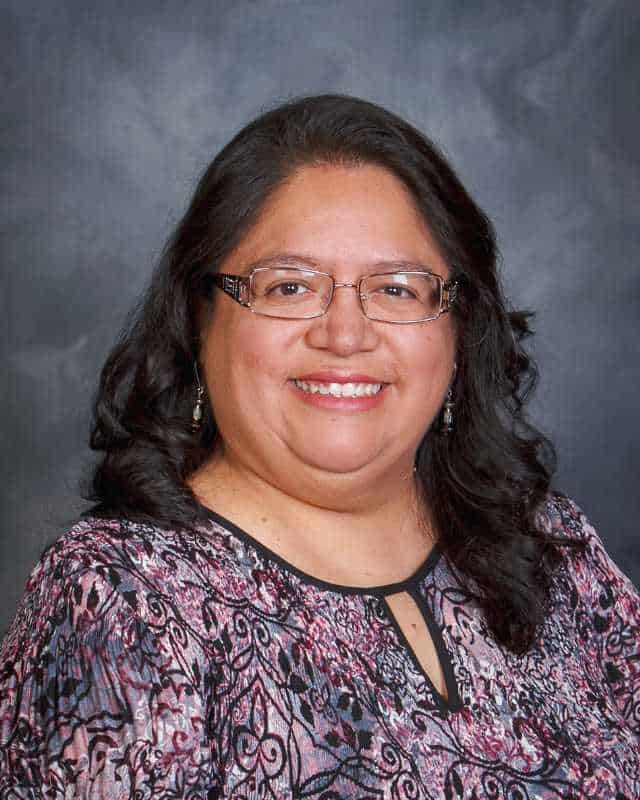 Some of her previous positions at Southlands have been a teacher, Vice-Principal of the High School and Middle School, Principal of the Elementary School, and mentor to new teachers. Her goal is to encourage students to be the best version of themselves daily, in their decision making process and in their interaction with others. Her passion is to equip students with the necessary skills to be exceptional leaders now, in college, and in their future careers! Mrs. Yoon earned her BA in Christian Education (emphasis in Elementary Education & Sociology) and MA in Christian Education. With a passion for teaching, she taught for 21 years before stepping into administration. Her desire in life is to save, touch, and change lives in the name of Jesus Christ through Christian education. In Luke 2:52, it says, “And Jesus grew in wisdom and stature, and in favor with God and man.” That is her daily prayer for all the students here at Southlands Christian Schools. Mr. Gantt graduated with both his BA in Liberal Studies and MA in Digital Teaching and Learning. 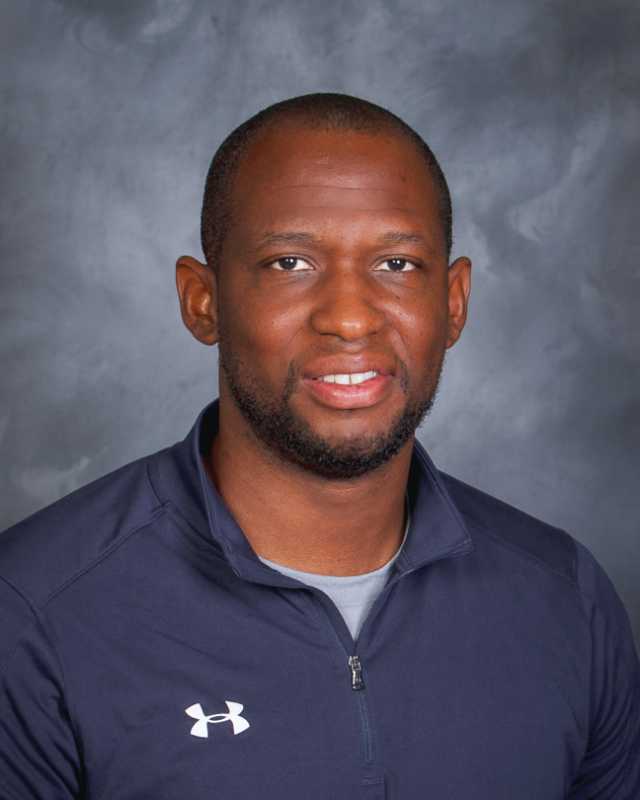 He has been at Southlands Christian since 2012 and in that time he has served as a teacher, coach, mentor, and as of 2016, the middle school Vice Principal. One of his greatest joys in life is teaching middle school students and seeing them take initiative in their learning. Mr. Gantt’s hope is that every student at Southlands Christian experiences the love and grace of Jesus in a personal and unique way. Mrs. Smith has been a part of the Southlands family since 1988, initially as a teacher’s aide, then a teacher and ultimately became the director. Always having a passion for children’s ministries, she knew upon graduation from high school what her life’s calling would be. Her desire is to instill in our students the knowledge that they are children of the One True King; that they are beautifully created, loved, equipped and empowered to influence the world for Christ. 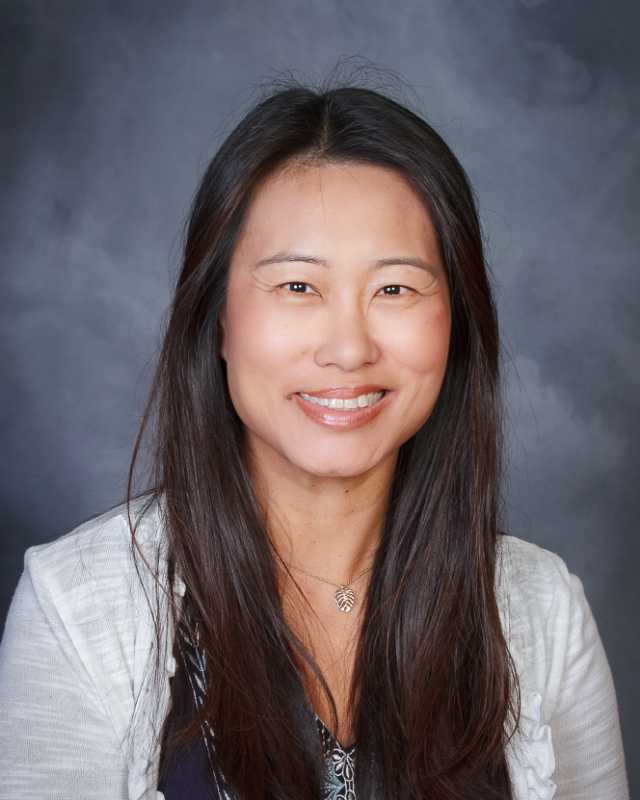 Mrs. Lee is the ELD Department Chair and a lead teacher at Southlands Christian Schools. She received her BA in English with an emphasis in Secondary Education and MA in Teaching. She has her TESOL certificate and has taught ELD students ranging from beginning, intermediate and advanced levels. 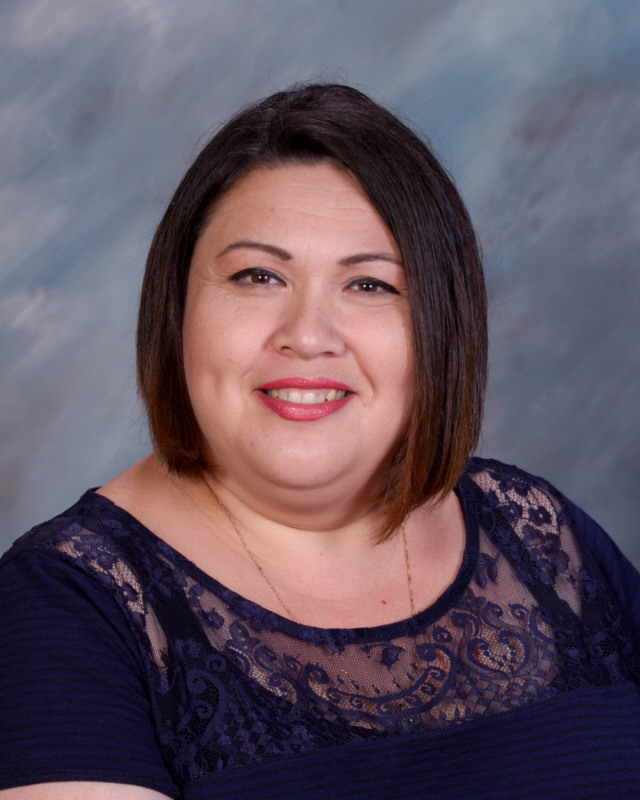 Her vision is to develop a strong system of support among teachers and students that sets all ELD students up for success in mainstream classes. 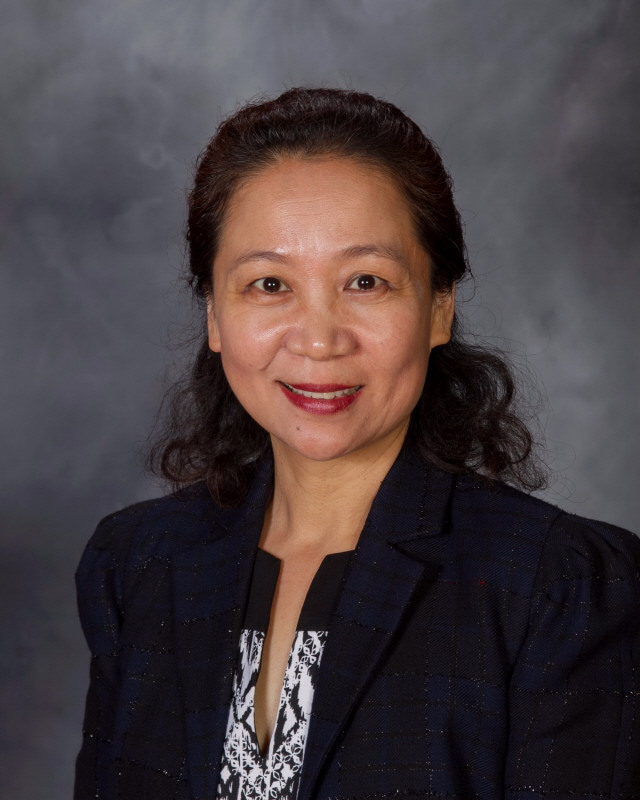 Mrs. Zhu received her BA in English and previously had been a high-level administrator at the Education Bureau of China where she worked with hundreds of students and top school leaders to develop academic and student growth programs. 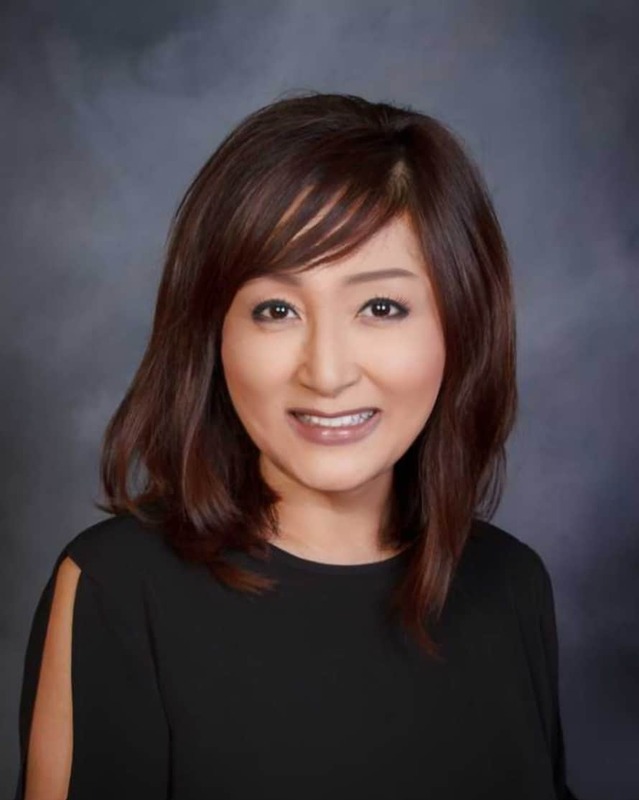 As an immigrant herself, she understands the academic, social, and personal needs of immigrants and international students from both the parent and student perspective. Her vision is to create a close community between students, parents, and the school, where each individual can better understand each other’s perspectives. Her desire is to be a vessel to guide parents and students through this personal and spiritual journey so they can become aware and thankful of God’s blessings.